One of the challenges that public schools face is ensuring that all enrolled students are registered with legitimate addresses. It has become increasingly common for parents to enroll their children in a school out of district with fake addresses. This might mean that parents are using a family member’s home address, information from an old home that’s within the district or an entirely falsified address. 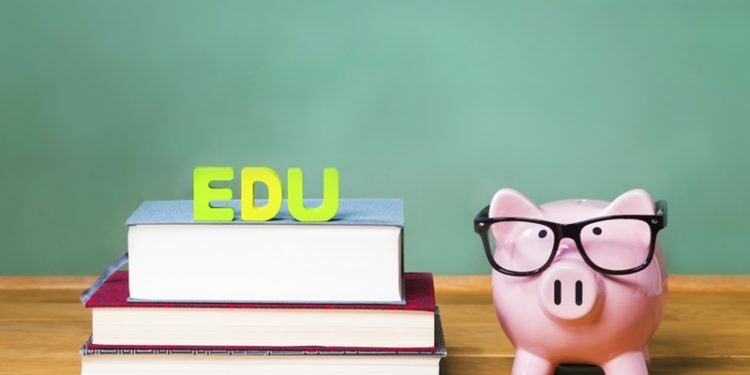 Districts are noticing this problem within their schools and are cracking down on the issue, enforcing strict policies that include fees for families that get caught enrolling students with inaccurate addresses. After all, educating students who are illegally registered takes seats and funding away from students who live within the district. However, a lot of schools that use paper-based enrollment processes are having trouble confirming accurate addresses. This is why many schools are going digital with online solutions like SRC Solution’s Address Purification Gateway, which automates a process of confirming legitimate student addresses. If you’ve been debating whether to invest in a digital solution to assist your staff with identifying falsified addresses, here are the answers to the questions you’ve been asking. How much does address fraud really cost schools? Address fraud that occurs for a long period of time without interference can end up costing schools millions of dollars. A report by nonprofit organizations Alliance to Reclaim Our Schools and the Center for Popular Democracy found that fraud has cost U.S. charter schools over $200 million in recent years. According to the Washington Post, the 2015 report includes over $44 million from cases that happened before 2014, the 2014 total and the $23 million in new cases of fraud that have occurred since 2014. The Washington Post also noted that while these figures only represent the money lost in the charter school sector, which educates around 5 percent of the students enrolled in public schools, the total loss for all schools due to address fraud throughout the U.S. in 2015 was about $1.4 billion. A large part of these wasted expenses include the estimated $2,500 spent on printing and mailing of student forms to incorrect addresses. Ensure your schools are able to put funds toward student programs by preventing costly address fraud. What are schools doing about the issue? Officials from Chicago Public Schools have recently discovered several cases of address fraud in 11 of its highly-selective schools, explained Chicago news source DNAinfo. As a result, the district is sending a message to families that this illegal activity won’t be tolerated, charging families with out-of-district tuition fees that they believe to be the fair equivalent of the time and money they would have owed if enrolled correctly. For example, a student attended Payton High School for four years enrolled with a fake apartment address. Once this was discovered, the family was charged with a $45,000 non-resident tuition bill for the four years he attended. They’ve also implemented a life-time ban from all 11 schools for those caught. Forrest Claypool, CPS chief executive officer said in a press release, as quoted by DNAinfo. Address fraud isn’t a problem limited to U.S. school districts. The Black Country and Staffordshire school districts in the U.K. recently reported finding 39 cases of address fraud over the past three years, according to the Express and Star. These students were removed from the school and residential students took their places. 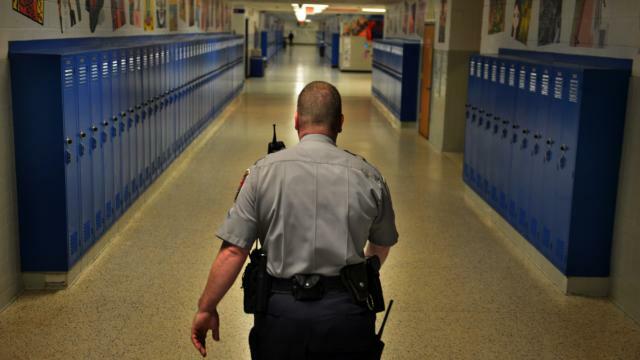 What can you do to protect your schools? Instead of hiring more staff members to closely monitor all of the new and existing student addresses, invest in an online solution that tracks student moves, performs an address analysis and validates data for you to catch any out-of-date addresses that would be hard to identify when assessing paper documents. Aside from lost time, man power and thousands in funding, address fraud also causes damage to schools’ reputations, which may encourage other families to enroll students with faulty information. 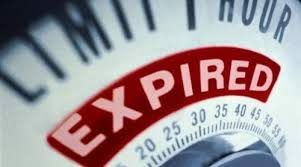 “If a district was to gain a reputation of not being particularly vigilant, there might be an invitation to other parents [living outside the district] to go ahead and bring your child in,” Jay Worona, general counsel to the New York State School Boards Association, told U.S. News and World Report. The Address Purification Gateway will bring a high return on investment by cutting down on printing and mailing costs and saving funding for legally registered students. Don’t risk your district’s reputation by allowing address fraud to occur in your schools. Monitor both new and existing addresses with the Address Purification Gateway. Charter schools and public schools have recently been under scrutiny to ensure that their admissions process is legitimately allowing students of all backgrounds and situations a fair shot at enrollment within their districts. Setting the rules for a fair enrollment process can be very simple task, but enforcing those rules and providing transparency can be a challenge with paper processes. Without leveraging technology, school lottery processes can be subject to questioning from parents and school protocol monitoring committees. So the question to be answered is: How does a school district or charter school ensure that their admissions process is securely unbiased? Unfair admissions processes are very common. According to the L.A. Times, “253 California charter schools are currently flagged for discriminatory admissions practices in a new report by the American Civil Liberties Union of Southern California and Public Advocates.” The factors that have been measured in order to identify these districts include bias against English language learners, mandates for parents, auditions and academic performance. State law in California requires that charter schools take in all students, therefore deterring any child from a charter school education is unlawful on any grounds. While states have different laws pertaining to how public and charter schools must implement their enrollment process, each district or charter must fairly impose those laws and act in accordance with their own state’s laws. 2. What happens when a school system foregoes a rigorously regulated admissions process? Nepotism and favoritism are running rampant in school systems neglecting to technologically ensure the fairness of their admissions process. In New Orleans, where residence is not a factor in deciding the placement of any student, only 7 public schools have opted out of the common admissions process which ensures equality for prospective students. Using a singular online registration form, the two New Orleans school systems have been able to fairly divide proportionate amounts of gifted (avg. 7% per school), special education (11%), economically disadvantaged (85%) and white students (7%) (Source: Louisiana Department of Education). Only seven schools have neglected to utilize the common application, and three of these schools have vastly disproportionate statistics, accepting mainly white and gifted students and only 21-61% economically disadvantaged students and 4-8% of special education. These three schools have been accused of cherry picking through applications by imposing an admissions process with a “unique set of requirements so complicated that parents have to make spreadsheets to keep track of the steps”, which includes hand-delivering an physical application during school business hours (Times-Picayune, 2016). 3. How can the right technology help this situation? Parents and students deserve transparency when it comes to applying for schools. School systems deserve a lottery process that graces both staff and students with respect and equality. This prevents their methods from being criticized and the community from reproaching the school’s reputation. Efficient school choice software solutions allow a school district to tailor the enrollment process in accordance with state and local laws as well as school policy. With a digital lottery process in place, potential students should have the ability to apply for admission online, with the opportunity to rank their choice buildings within one district. This is the closest anyone should be able to come to tilting the scales in this process, and when everyone is able to do it – it’s fair. Once the rules of this technological admissions process are put in place by the district, the algorithms can impartially determine a “weight” for each student, based on factors such as free and reduced lunch needs or the presence of siblings in a particular school, and assign them proportionately into the correct school buildings. This prevents parents from claiming favoritism and prevents any negative allegations for the school district. Humans will always act out of self-interest, but technology can achieve the objectivism necessary to ensure unbiased admissions processes. A paperless solution is the singular answer to a myriad of paper-based problems. With an average cost of $0.02 per sheet of paper, it’s a common misconception that the paper route is the cheapest way to run an office. For some offices with very low paper needs, this may be true, but for offices that have to keep an excessive amount of paper on file, more than just the cost of paper has to be taken into account. That $0.02 adds up so quickly, that the original price of the single piece of paper isn’t nearly as shocking as the end result. For example, if a public school district has 5,000 students (as at least 701 American school districts do), and each student has 20 pieces of paper in their file, the total cost of paper in those files is $2,000. Now let’s say the school secretary has to make two copies of each piece of paper in every student’s file: one for their teacher and one to send home to their parents. The total cost is now $6,000 in just paper. And where are those files kept? Manila folders, which cost on average $10 per box of 100. So let’s calculate the cost for 2 folders per student (since the school nurse, the teachers, and the school nurse probably all need folders as well) – $1,000. While this example uses basic math to prove a point – the actual research, done by Mandy Haggith, an environmental activist with a specialty in tree preservation, states that the average U.S. office worker uses 10,000 pieces of paper a year. So let’s go back to the basic math, and say that this public school with 5,000 students has 20 administrators, 227 teachers (which would serve 22 students per classroom), and 5 secretaries, and 2 nurses, and they each only use 1,000 pieces of paper a year. The total cost of paper usage for one year, based on Haggith’s research, would be $5,800, and keep in mind that this example touts a relatively small school district and a small number of employees. The price of paper includes a lot more than just the cost of the reams. Let’s not forget about refill printing supplies, acquiring and accommodating filing cabinets, folders, extra storage space at a warehouse for old files, and of course, paying for the labor involved with making copies, filing, locating misplaced files, and re-creating lost documents. The cost of toner alone for a laser-jet printer is around $75 a cartridge, which will print around 2,000 pages – meaning for the example at hand an office would need to spend at least $9,525 a year on just the toner for the staff’s printing needs (254 employees). Let’s hope those printers don’t break down and cost more money in repairs. Storage is a much heftier expense. A five drawer filing cabinet of fine quality can cost an office around $500. “The average filing cabinet uses 15.7 square feet, and the current U.S. average cost of office space is $15–$20 per square foot, so you’re paying roughly $236–$314 per filing cabinet solely for the real estate it consumes. Current estimates show that 50–70% of space in an office is still dedicated to filing and storage of documentation,” (McCorry, 2009). Studies also show that over 45% of the files in those cabinets are duplicated information, and 80% is never accessed again. These files are simply detained in case of legal liability and compliance. And when those files are needed in order to respond to a lawsuit or to adhere to a FERPA situation (for a school district), often the searcher finds that the necessary documents have been misplaced or misfiled. A study conducted by Deloitte & Touche found that U.S. managers spent an average of three hours a week looking for paper that had been misfiled, mislabeled, or lost. 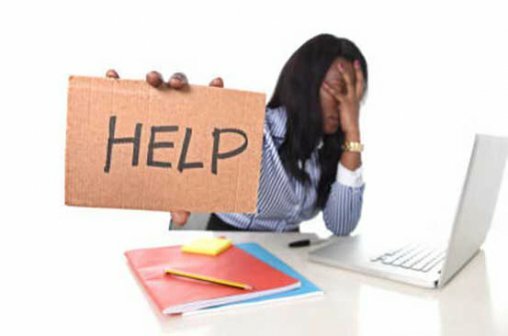 IDC Research estimated that the typical enterprise with 1,000 workers wasted $2.5 to $3.5 million per year searching for information and re-creating lost documents. The point we’ve been getting at is that not only are these exorbitant storage costs easily erased, so are the mistakes and mishaps that come along with paper files. 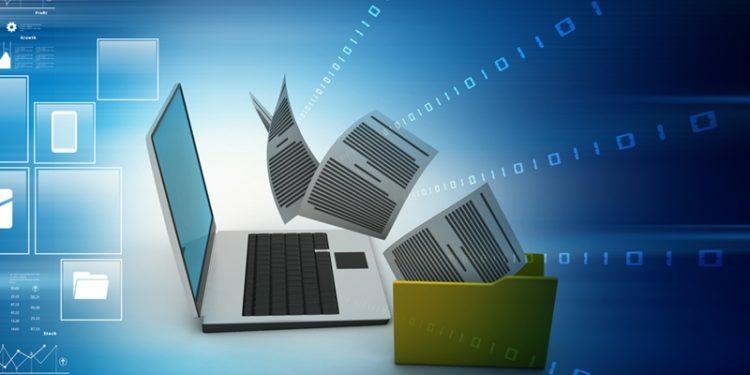 The redundant amount of copies upon copies that are printed for records and distribution can exist safely and accessibly in a single place within paperless filing software – like Electronic Cumulative Folders. This math in this graphic comes from an example student count of 5,000 students. 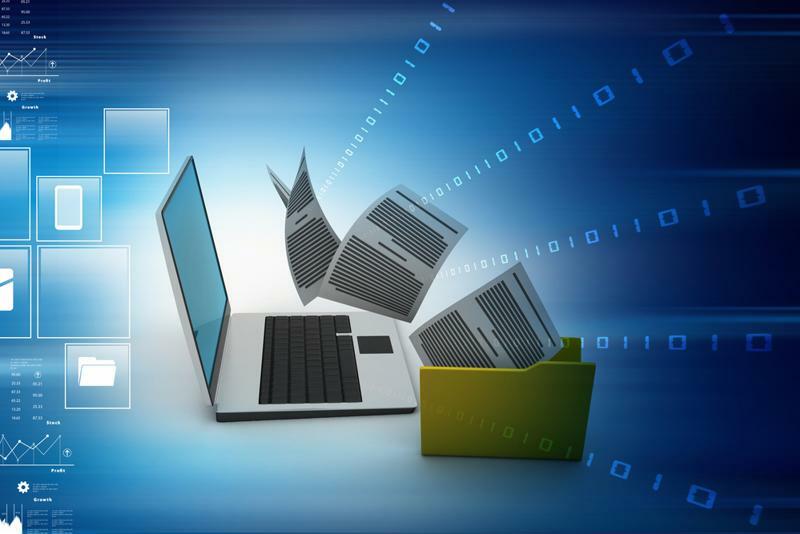 A paperless solution is the singular answer to a myriad of paper-based problems. Online filing systems, like Central Records Gateway from SRC Solutions, Inc., equipped with Electronic Cumulative Folders s eliminates the issues mentioned, and many more for the price of $3.00 per student, employee, or case folder. Let’s go back to our first example, the small school with 5,000 students. Suddenly the cost of paper, copies, printer needs, storage space, and staff labor comes to a mere $15,000, total by replacing all the supplies and manual labor associated with a paper-based system with an automated digital filing system. Our sample school here would have saved $12,076 by paying the cost of Central Records Gateway instead. The ROI keeps on rising when you realize that the paper, folders, and staff time ($12,800) would be saved each and every year after the implementation of Electronic Cumulative Folders. Eliminate the cost of paper files, the cost of copying paper to distribute within the office and to parents or clients, eliminate the time and effort it takes staff to file documents and then dig them back up, eliminate the frequency that the office must repair printers and replace their toner and ink, and eliminate the cost of storage space inside and outside the office with Electronic Cumulative Folders. This solution can be utilized by more than just school offices, it can also serve the needs of any HR department, law office, and other types of business offices. Schedule a demonstration today by emailing sales@src-solutions.com.